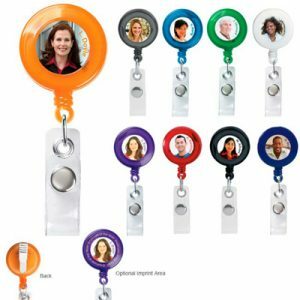 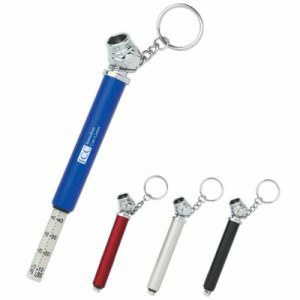 The Custom Whistle, Light And Compass Keychain makes a perfect promotional product for real estate or other similar themed businesses. 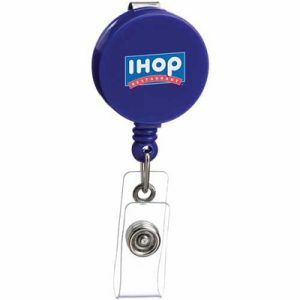 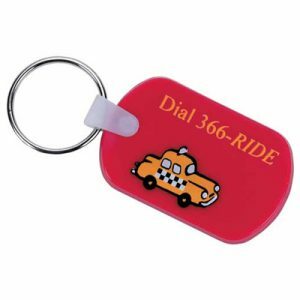 Remind employees, clients, and customers of your brand whenever they use this versatile and useful keychain. 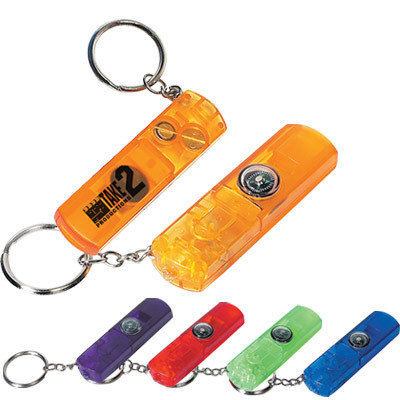 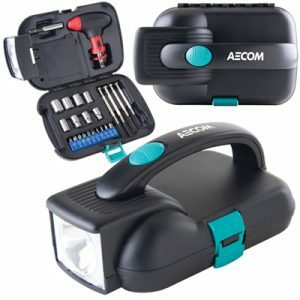 Also makes a great safety awareness promotional handout item.